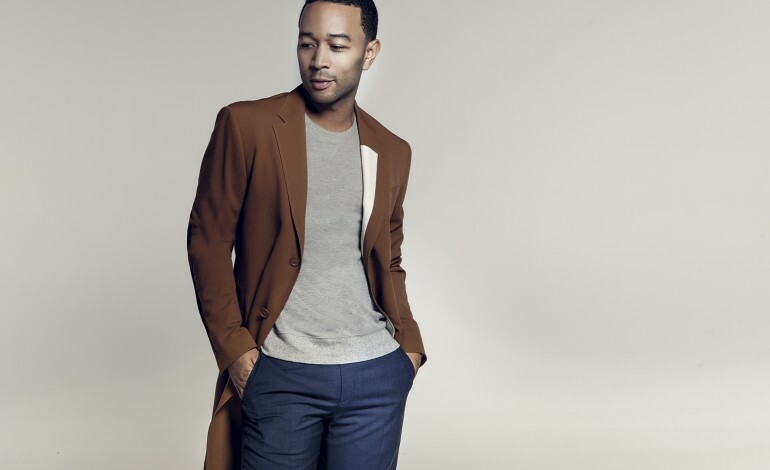 Singer-songwriter John Legend will be coming to Philly this holiday season for a Christmas themed performance at the Met. This tour will follow his new 14 track Christmas album, A Legendary Christmas, which is slated to come out October 26th. Legend was in the spotlight this spring for his starring role in the NBC TV musical Jesus Christ Superstar Live in Concert. His work in that was recognized with an Emmy, making him the second youngest and only black entertainer to win a Grammy, Emmy, Oscar, and Tony in his lifetime. The tour and album will mark John’s return to music since his 2016 Darkness and Light hit album. It will also be a big event for the venue itself, as it will be just the second concert at the newly renovated Met. As for the Christmas album itself, Legend looks to build upon his award winning Christmas musical success, this time in the studio. The album will undoubtedly bring holiday hits that continue to modernize and rework classic songs. Legend even features Stevie Wonder on the project, which also includes songs such as “Silver Bells”, “Christmas Time is Here”. His ability to deliver an incredible live experience is undoubtable, and should be one of the jolliest events during this year’s most wonderful time. Tickets are on sale now, but are in high demand so don’t hesitate to secure yours.